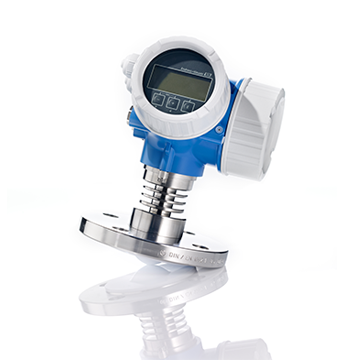 The FMR52 Radar Tank Gauge (RTG), with an accuracy rate of ±2 mm and ideally suited for inventory control applications, is used for continuous, non-contact level measurement in bulk liquid storage tanks. The FMR52 RTG uses 26 GHz band microwaves to measure liquids to an accuracy of ± 2 mm (0.08″). 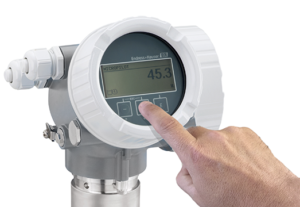 Changing process conditions inside your tank, such as temperature changes, gas blankets, pressures or vapors, have negligible effect on radar measurement. When setting up your system, the HistoROM module can be used to quickly transfer configuration settings from one gauge to the next. It can also be used to access historic data from device integrated memory. 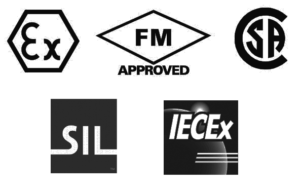 Each radar gauge is approved for use in explosion hazardous areas to ATEX, FM, CSA, TIIS and IECEx standards. They are also SIL 2 and SIL 3 rated for overfill prevention. 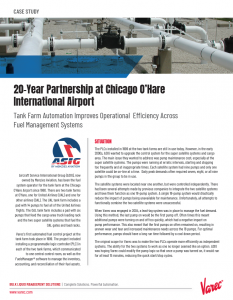 2-wire technology: Reduces on tank wiring costs and allows easy implementation into existing systems. 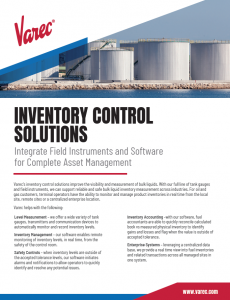 Non-contact measurement: Tank top is almost independent from product properties. For applications in aggressive liquids, offers extraordinary advantages with its completely PTFE-filled and flush-mounted 2″ and 3″ (50 mm and 80 mm) horn antenna. Standard range to 131 ft (40 m), 60m (197ft) for enhanced dynamics. Easy onsite operation using built-in touch control display without opening enclosure (or optional push button display with cover removed). Access historic data from device integrated memory (HistoROM) and transfer configuration setting from device to device. HART, PROFIBUS PA or FOUNDATION Fieldbus protocols. Temperature: -40 to +200°C (-40 to +392°F). Pressure: -1 to +16bar (-14.5 to +232psi). Maximum measuring range: 40m (131ft), 60m (197ft) for enhanced dynamics. Approved for use in explosive hazardous locations. 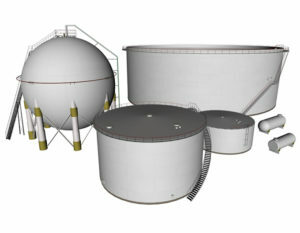 SIL 2 approved for overspill protection system applications or SIL 3 for standalone applications. 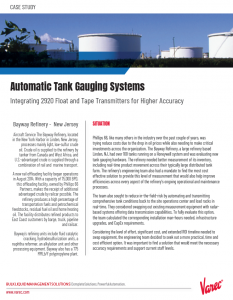 Technical specifications for the FMR52 Radar Tank Gauge.